Replacing a G-rated boiler with a modern, efficient A-rated boiler from Lenzie Plumbing could save around £340* off your heating bill. It will also reduce your carbon footprint by around 1,500kg of carbon dioxide a year. An energy efficient boiler converts as much energy as possible into heat. Which, in turn, means that the amount of wasted energy is considerably reduced. Most modern boilers maximize efficiency by converting the highest possible proportion of fuel into heat energy. All modern boilers are also less damaging to the environment because they produce far less carbon dioxide. 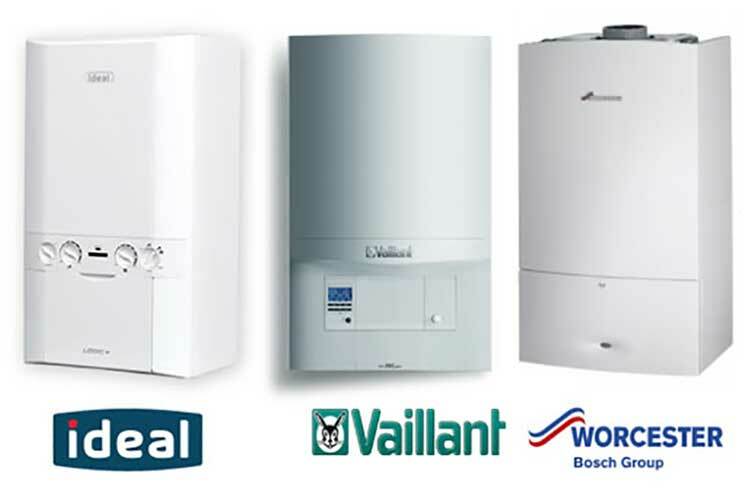 Talk to us about boiler replacement and let us give you a great quote! Glow-Worm, part of the Vaillant Group, are Europe’s biggest domestic heating boiler manufacturers. They are the market leaders for energy efficient products. We can provide expert advice, offer competitive prices and above all excellent customer service. We are always willing to offer unbeatable deals on selected Glow-Worm boilers. Call us now to find out more about Glow-worm or any of the other boiler manufacturers. Or simply fill in the contact form below. All of our engineers are fully qualified and experienced to tackle any type of plumbing or heating problem you may be struggling with whether it be in the home, an office or commercial property. We can have a Glasgow based plumber out to see you in no time at all! We can handle all types of plumbing, heating and boiler work. 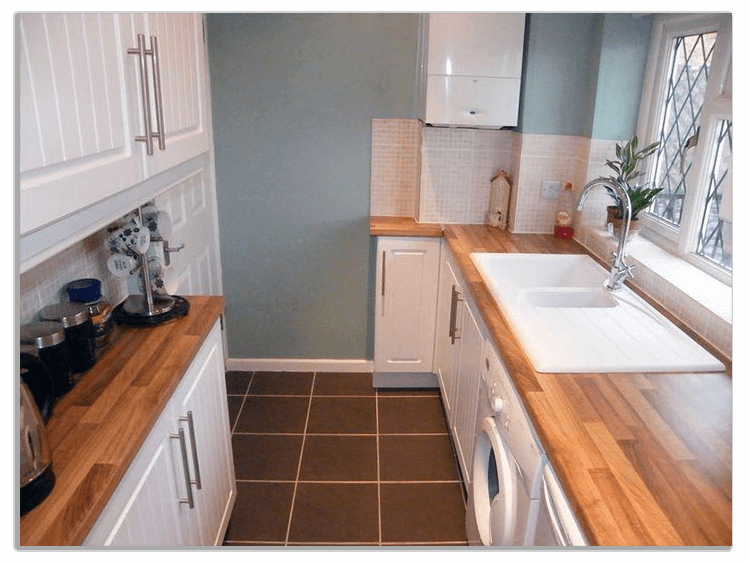 Each of our team have an area of expertise such as emergency plumbing, central heating service, boiler repairs, bathroom or kitchen installations and pipe replacements. No job is too big or too small for us. But we take a pride in every job we do. And it gets treated with the same importance and urgency. As a family run business, we take pride in the quality of our work and “fixed price plumbing” scheme. We serve all areas of Glasgow and outlying areas including: – East kilbride, North Lanarkshire, South Lanarkshire, East Renfrewshire, Renfrewshire, Ayrshire and Paisley. So if you require a local plumbing job from a quality local plumber. Contact Lenzie Plumbing today!